Create waves and signals quickly and easily. 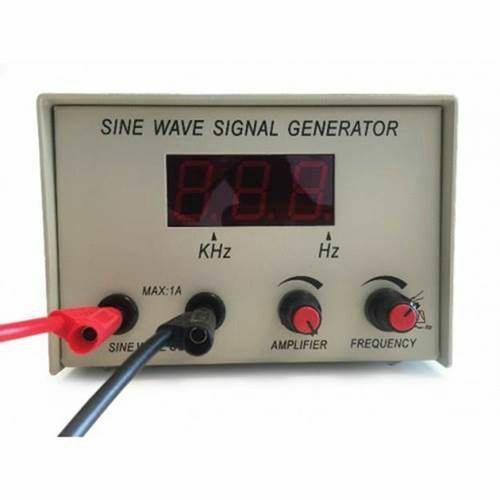 It allows both the frequency (1-4,000 Hz) and amplitude of the sine wave output to be varied. The digital display features a 0.1 Hz resolution.